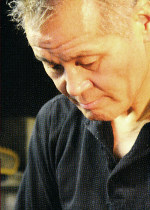 Takeshi Saji is a renowned knife maker in Japan. He is living in Takefu, Province Fukui. The knives he makes are in the very best of materials and the echo of the past they bring delights all connoisseurs. 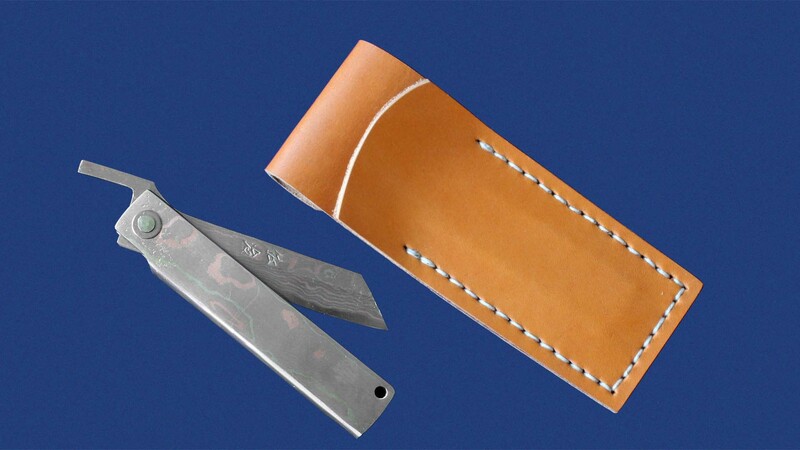 For some knives, the Japanese equivalent of Damascene steel, Suminagashi, is used. 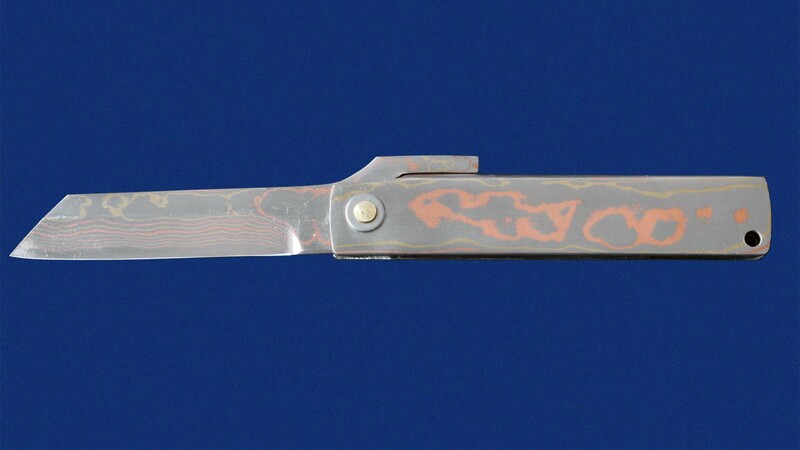 Unlike the way it is used in other countries, the damascene-type SUMINAGASHI, many times folded and refolded, is not used for the cutting layer itself but for the outer layers only, where it tends to be simply a form of decoration for the actual blade.